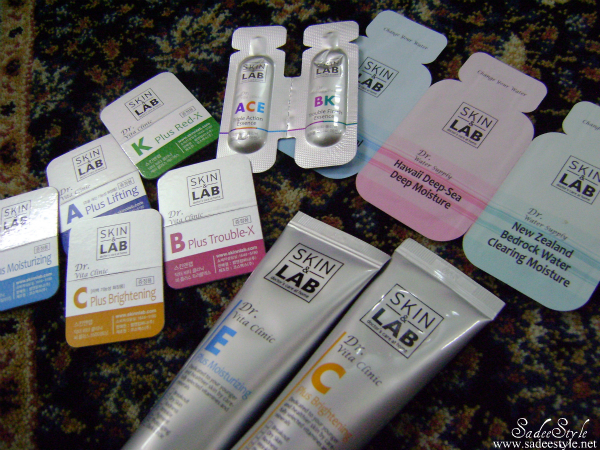 Skin & Lab's vitamin cream is highly raved skin care product in Korea I wasn't familiar with this product until I got some samples from WishTrend. 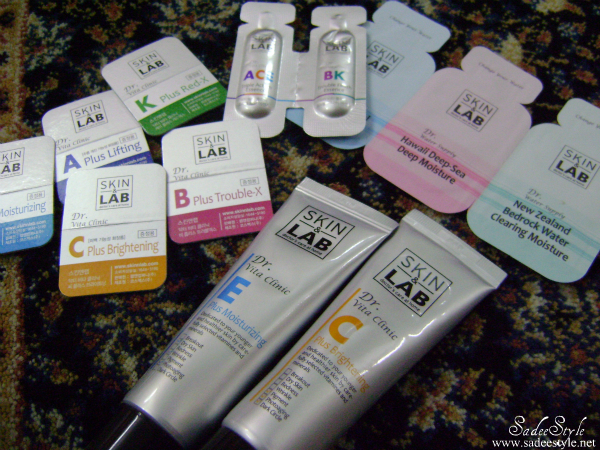 There are five different vitamin creams are available in the range A,B,C,E and K.
I got two of them C Plus Brightening (vitamin C+Manganese) Brightening/skin tone improvement and E Plus Moisturizing (vitamin E+Selenium) Moisturizing/Anti-aging ,but they included small sample packs of each vitamin cream in the package to test and few other stuff too. 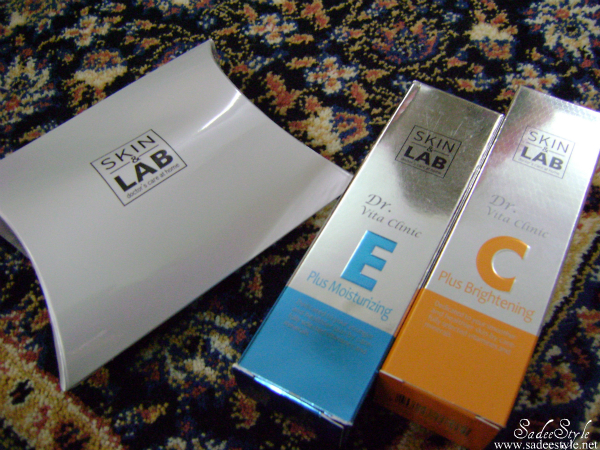 These vitamin creams comes in silver packaging and available in 30ml tubes. These products sounds amazing . Thanks for sharing . They sound like good products! Looks up greats! It is an useful resource for people.Where we can get different up to date element of sadeestyle.net.I hope,everyone get important information from sadeestyle.net. I enjoy because it is a nice and very effective article. Thank you, writer for writing like a nice article. This is very nice post! I will bookmark this blog.As an enthusiastic muscle designer, I choose Zanocap for many aspects. Nitric Oxide products are a awesome alternative to the illegal and risky given that some people use for fast advantages. These steroid drugs can be risky to your overall long-term actual wellness and actual physical wellness and health and fitness and wellness and actual physical wellness and health and fitness and actual physical wellness and health and fitness, can make your hair reduce out, testes reduce, moreover to can eliminate you. They could also get you disallowed from your activity if they do medication analyzing. They're not value the problems they make so keep away from them and keep with products that provide you with awesome long-term advantages. I seriously recommend you evaluate out XTreme NO and see if it's right for you.